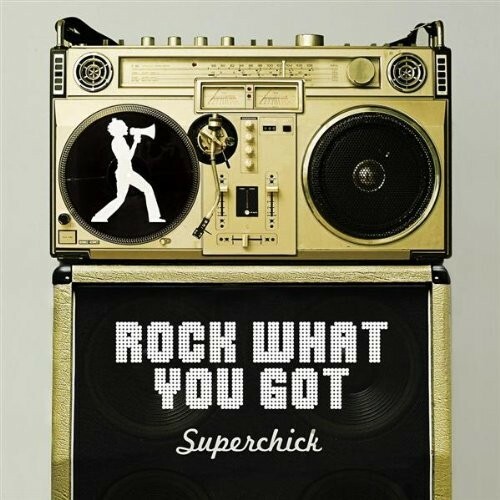 Hey Hey is from Christian pop band Superchick's 2008 album Rock What You Got, which debuted at number 65 on the Billboard 200 chart. Hey Hey celebrates strength and individuality, saying "I won't bow down,/even if the whole world thinks I'm crazy". It reminds the listener that you will never please everyone, so you may as well be the person you want to be, and that when you stop letting yourself be restricted by other people's opinions, you are truly free. Notes for Parents: Hey Hey has lyrics that are suitable for all ages, and like many of Superchick's songs includes no religious references, but the heavier sound and more aggressive tone of the song are probably most suitable for girls 10 and up. The song is a powerful anthem for individuality and contains the strong message: "Why kiss the feet of the people who kick you/When you can be anything that you want to?" The video is fan-made and features lyrics and photos of the band.